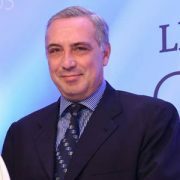 MANAGEMENT – Tsakos Energy Navigation LTD.
Mr. Arapoglou is a Corporate Advisor with a long international executive career in Corporate and Investment Banking, International Capital Markets and in managing, restructuring and advising financial institutions. Mr. Tsakos has been President, Chief Executive Officer and a director of the Company since inception. 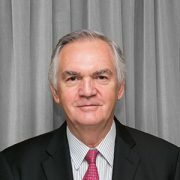 Mr. Jolliffe has been joint Managing Director and then Vice Chairman of our Board since 1993. 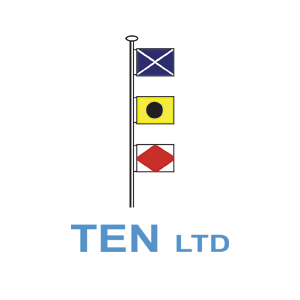 He is a director of a number of companies in shipping, agency representation, shipbroking capital services and mining. 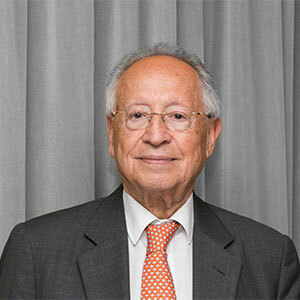 Mr. Mitropoulos is Secretary-General Emeritus of the International Maritime Organization (IMO), the United Nations specialized agency responsible for the regulation of international shipping from the safety, security and environmental protection points of view. 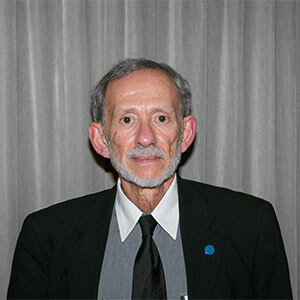 Dr. Patrinos is Chief Scientist and Director of Research at the NOVIM Group after completing his appointment as Senior Adviser to the U.S. Secretary of Energy in 2016. 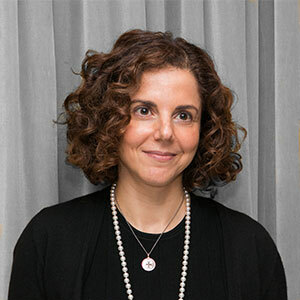 Maria Vassalou is Partner and Portfolio Manager for the PWP Global Macro Strategy, a liquid strategy firm invested in global equities, fixed income, currencies, commodities and credit. 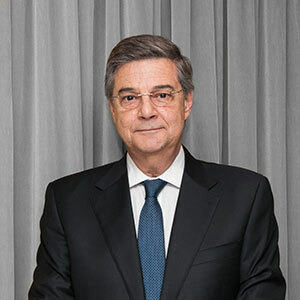 Mr. Saroglou has been Chief Operating Officer of the Company since 1996. Mr. Saroglou worked for a private Greek information technology systems integrator from 1987 until 1994. 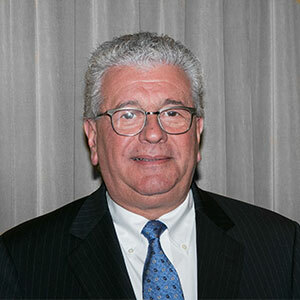 Mr. Tommasino is a retired partner of Deloitte LLP, a global professional services firm focusing on Audit, Tax, Advisory and Consulting services. 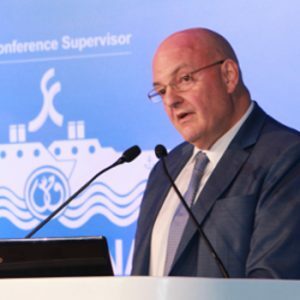 Denis Petropoulos has worked in competitive ship broking for over 35 years and has presented on a broad base of shipping related topics at many major international industry conferences. 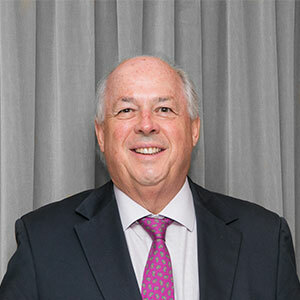 Mr. Durham joined Tsakos in 1999 and has served as our Chief Financial Officer and Chief Accounting Officer since 2000. 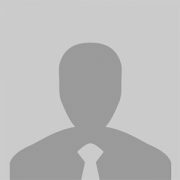 Mr. Durham is a Fellow of the Institute of Chartered Accountants in England & Wales. 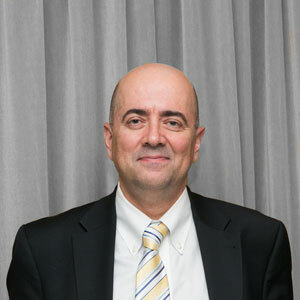 Mr. Papageorgiou is the CMO of TEN Ltd. Among all other responsibilities, he is heading the newbuilding section of the Group and technically led a large scale fleet expansion & renewal plan.